Buffalo Pound Water Treatment Plant supplies drinking water. Credit: USEPA Environmental-Protection-Agency. The Government of Canada has announced funding support to its Saskatchewan province for the upgrade of the Buffalo Pound Water Treatment Plant that caters to Regina and Moose Jaw cities. The government is offering about $20m of federal-provincial funding, while the Buffalo Pound Water Treatment Corporation will provide the remaining finances required for the estimated $32.1m project. The project will involve replacement of the plant’s electrical substation, improvements to power supply and revamp of raw water pumps for prevention of any electrical failures in the future. It is expected that the upgrade will provide a reliable and sustainable back-up power source for the plant. This is intended to reduce service interruptions and prevent drinking water advisories for nearly 260,000 residents. 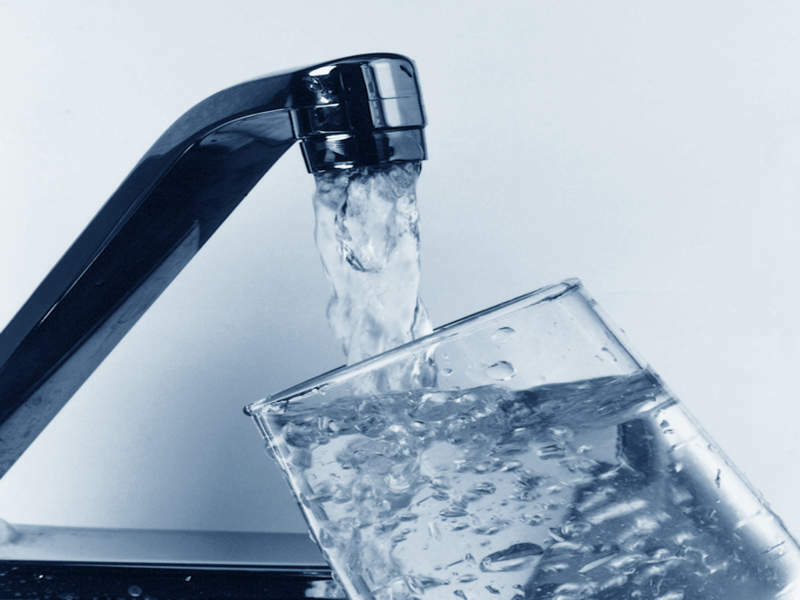 Canada Minister of Public Safety and Emergency Preparedness Ralph Goodale said: “These vital upgrades to the Buffalo Pound Water Treatment Plant will ensure residents of Regina and Moose Jaw have an uninterrupted supply of high-quality drinking water for years to come. Constructed in 1950, the Buffalo Pound Water Treatment Plant supplies drinking water to the Regina and Moose Jaw cities, along with other surrounding communities. The plant has seen three major capacity and process upgrades since its original construction. It uses granular activated carbon (GAC) filtration process to remove algae-produced taste and odour. Buffalo Pound Water Treatment Corporation board chair Dale Schoffer said: “The Buffalo Pound Water Treatment Corporation is extremely pleased with this funding announcement of financial support by the governments of Canada and Saskatchewan for the Electrical Capital Upgrades Project.